Forgive me for the pun, but Kickstarter kick-started something new. It changed things, and there’s no going back now. More and more projects burst into existence from crowdfunding alone, and sites like Patreon and Indiegogo make it possible for people to turn their hobbies and pet projects into careers. It’s a brave new world full of unanswered questions and shocking successes. But the topics of the good, the bad, and– in some places–the ugly aspects of crowdfunding are well documented by other sites and not worth rehashing here. Instead, I’m going to talk about the brilliance that is the website itself. For you see, Kickstarter markets itself almost as a dream factory, a place where projects come into existence not based on some executive’s decision, but by the power of the people. And as an idea that’s intoxicating, and as proven by many a person, it’s a feasible one. 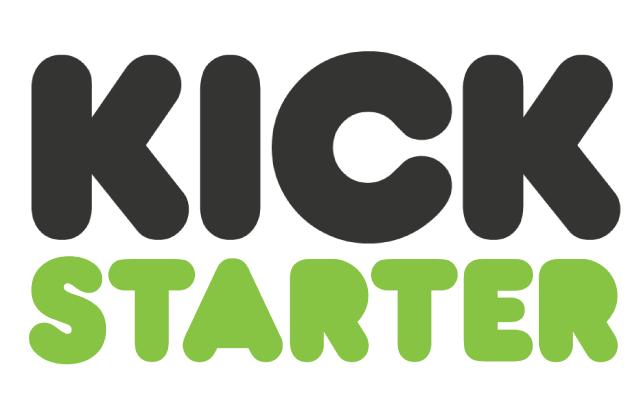 The business model is simple, users manage all of their own promotion, and Kickstarter gives them a platform to do so. Then, at the end of the project – assuming it made the intended amount—the website gets a five percent cut of the profit. And when we’re talking about sums of up to twenty million that adds up to some serious revenue. The take away from this I think is what economists say is correct, that business is moving towards a more shared state. Where the social aspect of products are just as important as their quality, and consumers expect a greater level of control over the products they buy. Going forward I expect this trend to continue, and with things like Uber proving that a socialized business model can work for all sorts of companies, it would not surprise me if this new method becomes the norm, and the old slowly fazes out of use. Marking just another change in our technologically driven world.